Over the last four months period almost all commodities have outperformed investors expectations with gold smashing through $1500 per ounce. investor anxiety over macroeconomic risks, including inflation in emerging markets, the risk of a sovereign default in the Eurozone undermining the Euro, and national debt levels around the world, underlined when ratings agency Standard & Poor`s put the United States on credit watch negative and warned about the budget deficit of the world largest economy. 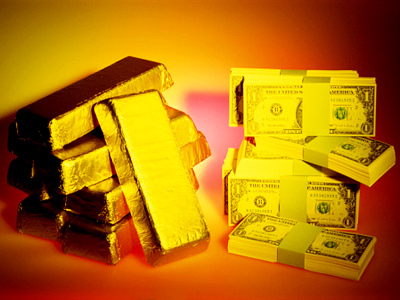 Dmitry Balkovsky, Head of Goldenfront.ru, said that these factors were all pushing investors towards gold, with confidence in national currencies ebbing. 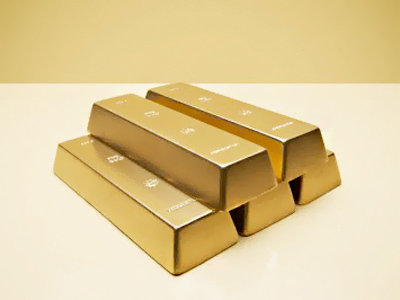 Bank of Moscow analyst, Yuri Volov, believes investors will remain bullish for gold with confidence in the regulatory framework of the global financial system weakened, and says the price will go higher. 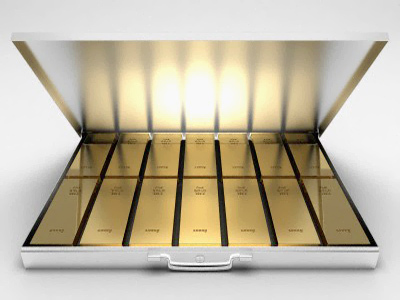 Dmitry Balkovsky, Head of Goldenfront.ru, said that the economic value of money is decreasing and gold could become a more significant reserve currency globally. 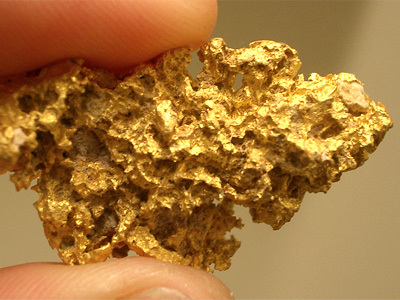 He sees gold continuing to firm until well into next year with the world still lacking clear signs that a global economic rebound is sustainable.